On behalf of Ministry of Culture and the photographer Viktor Viktorov original photography of Marcel Marceau is awarded to BROOKLYN MACK, USA. The 2nd Annual Boston International Ballet Competition (BIBC) was held in Boston, in June 2012. The competition was an elimination style that consisted of three rounds in three days. ​​Congratulations Pavlovich Ballet School Dancers! ​​Gold Medalist Senior Div. 2015 - World Ballet Competition. Gold Medalist Japan Grand Prix. 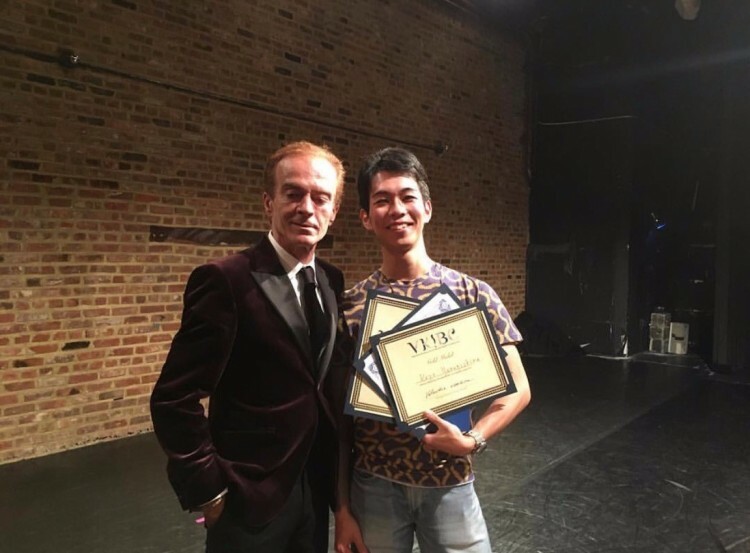 ​Silver Medalist at International Ballet Competition in New York. 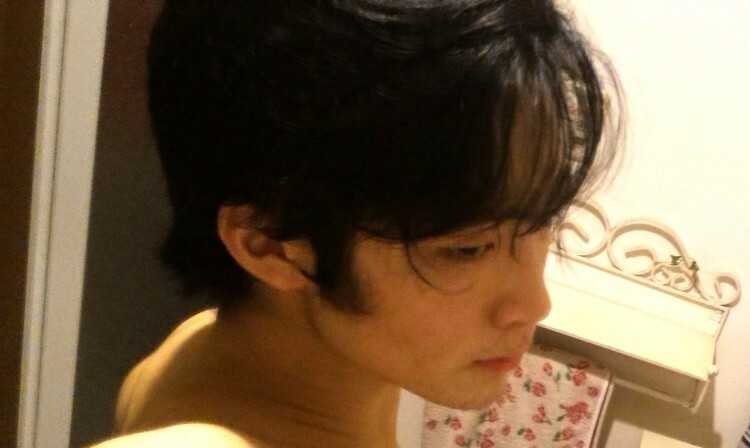 ​Bronze Medalist 2014 World Ballet Competition. 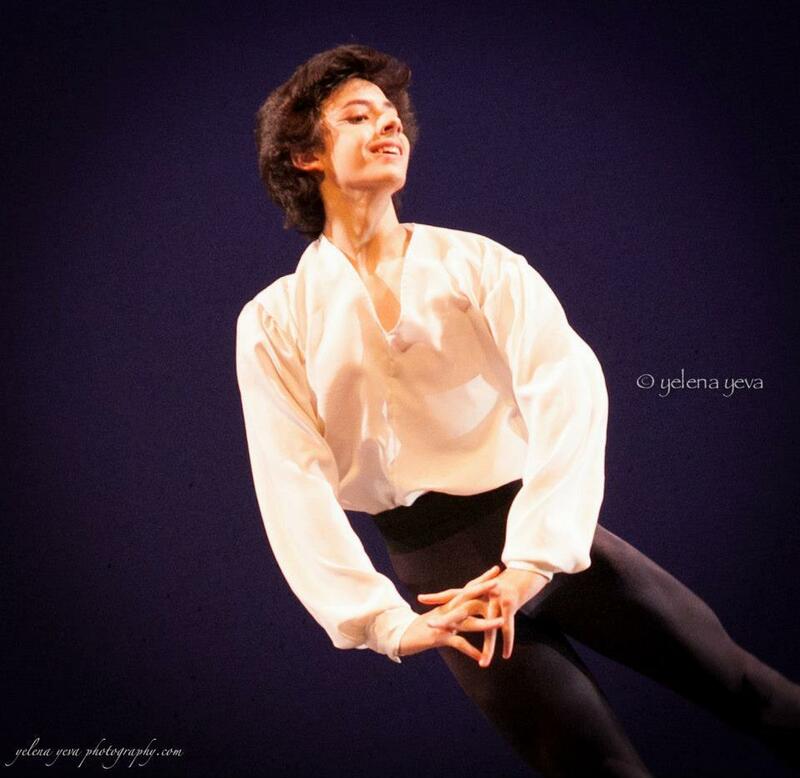 1st place winner 2014 YAGP​ Regionals Atlanta.